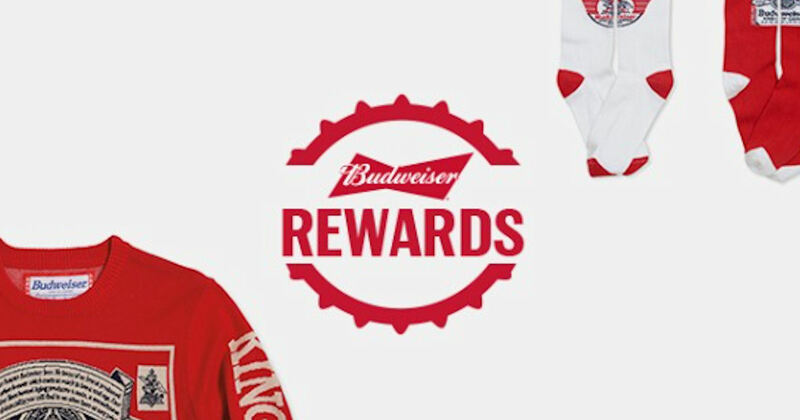 Join Budweiser Rewards to start earning free Budweiser gear! Register and complete different tasks to earn points. Then redeem your points for free Budweiser swag like t-shirts, hoodies, gift sets, duffle bag and more! Valid for those 21 years of age and older.